Instructions for paying fines and fees. 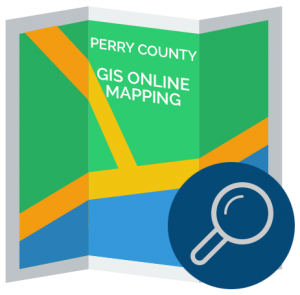 Geographic Information System (GIS) is an online mapping system that provides a variety of information about properties in Perry County. This service is free to the public seeking information about property ownership, history, description, and geographic elements. 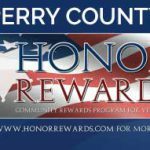 The system also provides tax information and payment records. 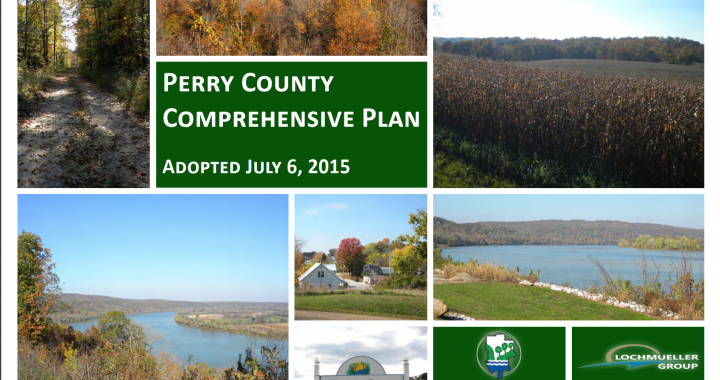 A comprehensive plan directs the future physical development of a county or community by serving as the key policy guide for both public and private decision makers. The plan addresses the future use of land, expansion of infrastructure, the addition of community facilities, and the preservation of natural and man-made amenities.